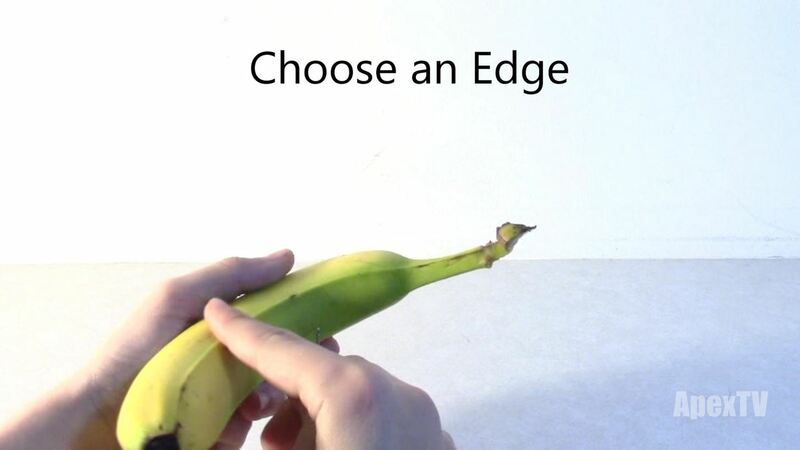 How to do the sliced banana magic trick! Fool your friends and be the life of the party with this awesome magic trick! 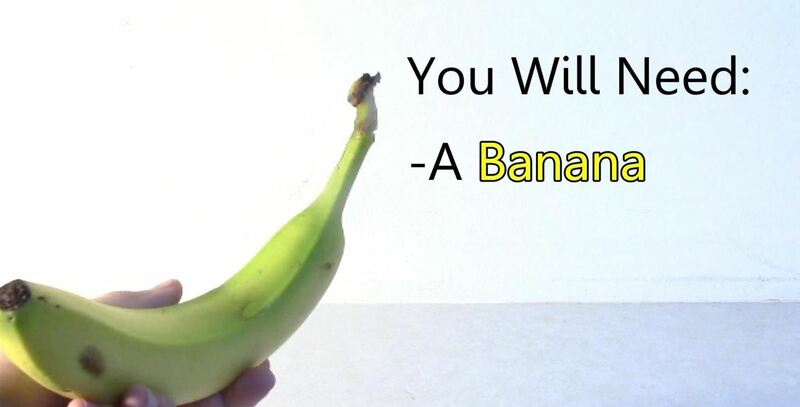 This video will show you how to cut a banana before you even peel it! 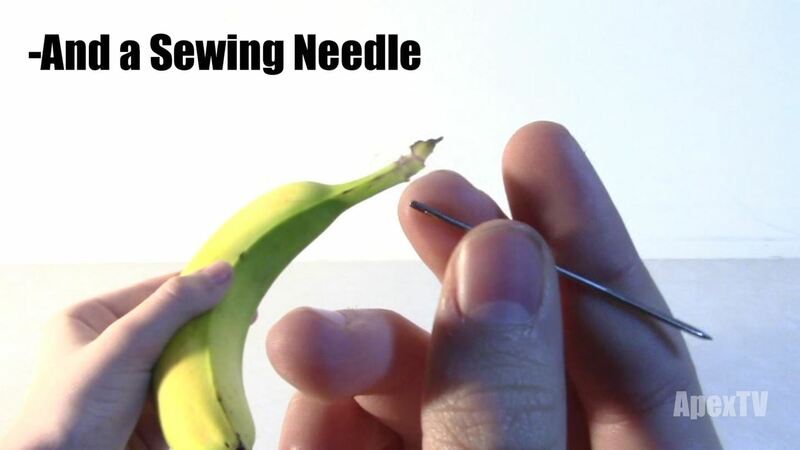 All that you will need for this cool trick is a needle and a banana. 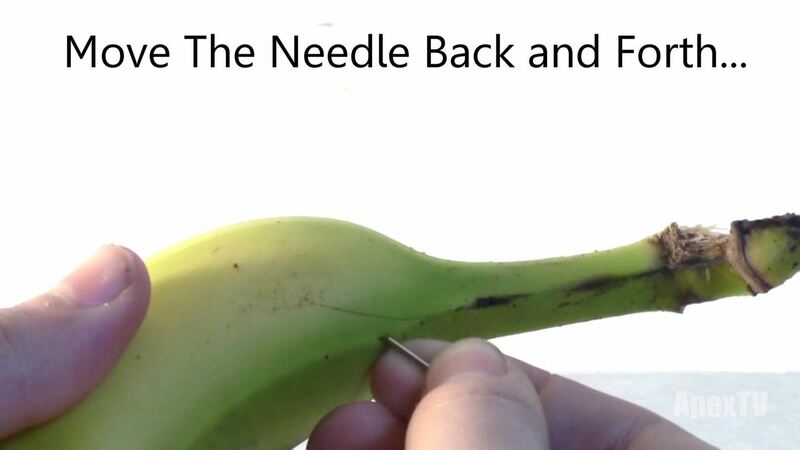 Inside the banana peel, actually cut the banana by wiggling the needle around, be careful not to poke through the other side of the banana peel. And continue this process all the way down to the bottom of the banana. 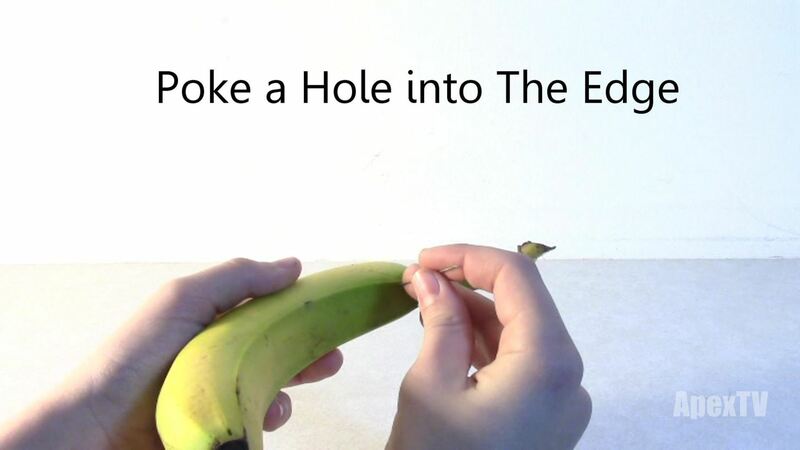 When you get to the bottom you can remove the pin and peel the banana. 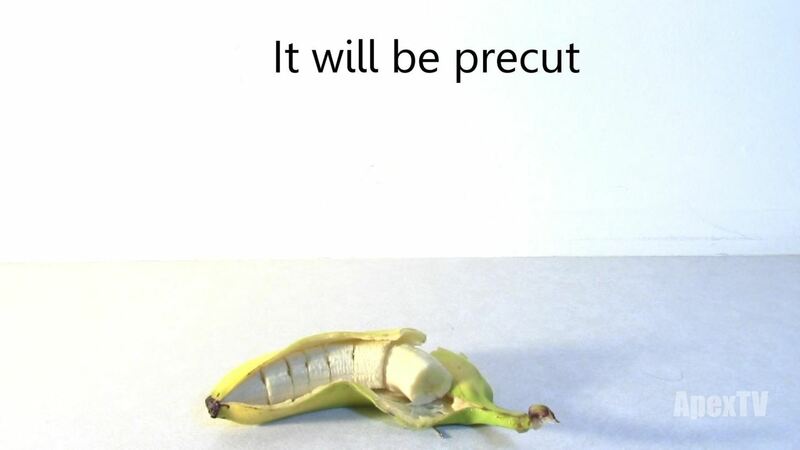 After it's peeled you will have an already sliced banana and a cool trick to show your friends! Thanks for reading this! Be sure to also watch the video embedded at the top, thanks!